Ghost Host recognises that no two events are alike, ever. If you are seeking something extraordinary & flawless for any of the above services, Ghost Host will curate a relevant, hospitible and entertaining events package tailored for your individual requirements. 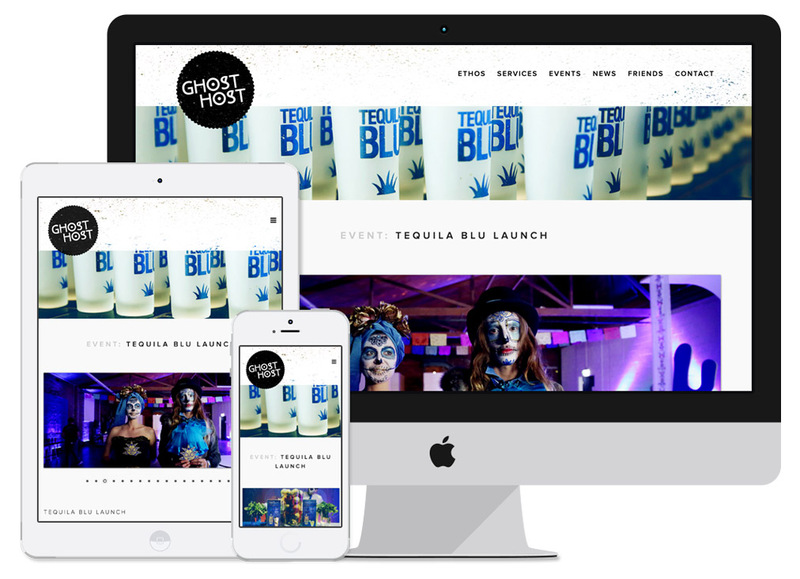 Story built the Ghost Host site to be fully responsive – working across Smart Phone, Tablet and Desktop systems so that the interface adapts to the viewing platform automatically. Ghost Host can manage their content and easily create new Events as they become available. All site information and data is managed through an incredibly intuitive content management system.